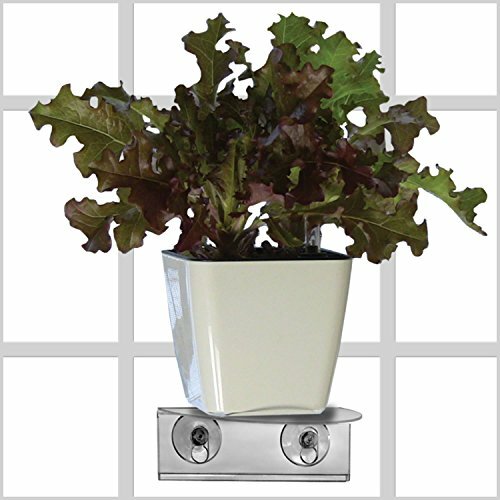 Self Watering Planter + Window Shelf + Fiber Soil - Anyone Can Grow Fantastic Plants with the Aquaphoric Indoor Vertical Garden System, Plants Flourish On Your Window. No Experience Needed. 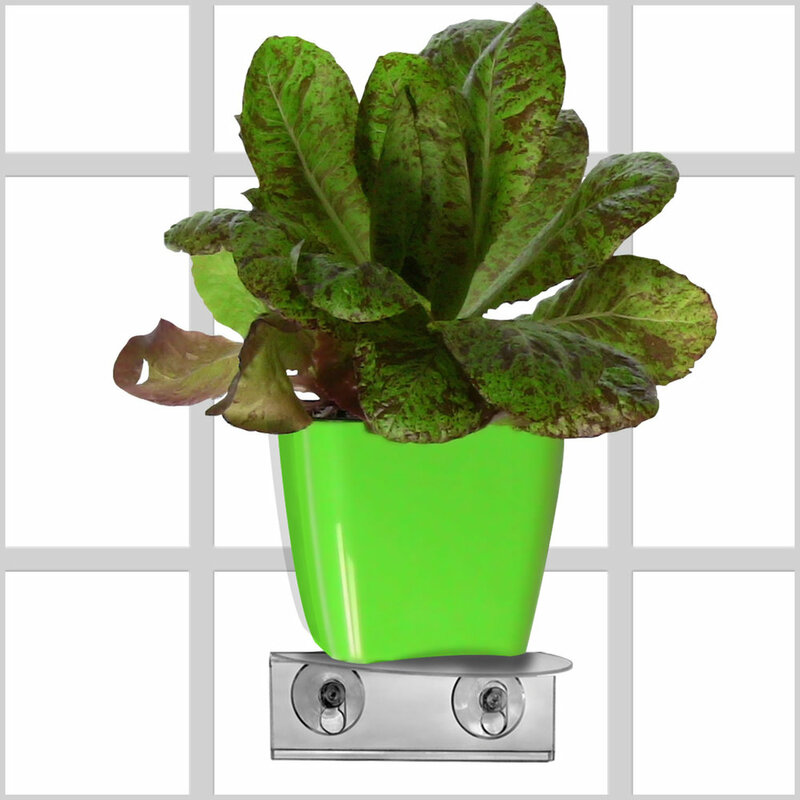 PLANTS LIVE LONGER - Because you can't over water them, the #1 reason for plant failure. 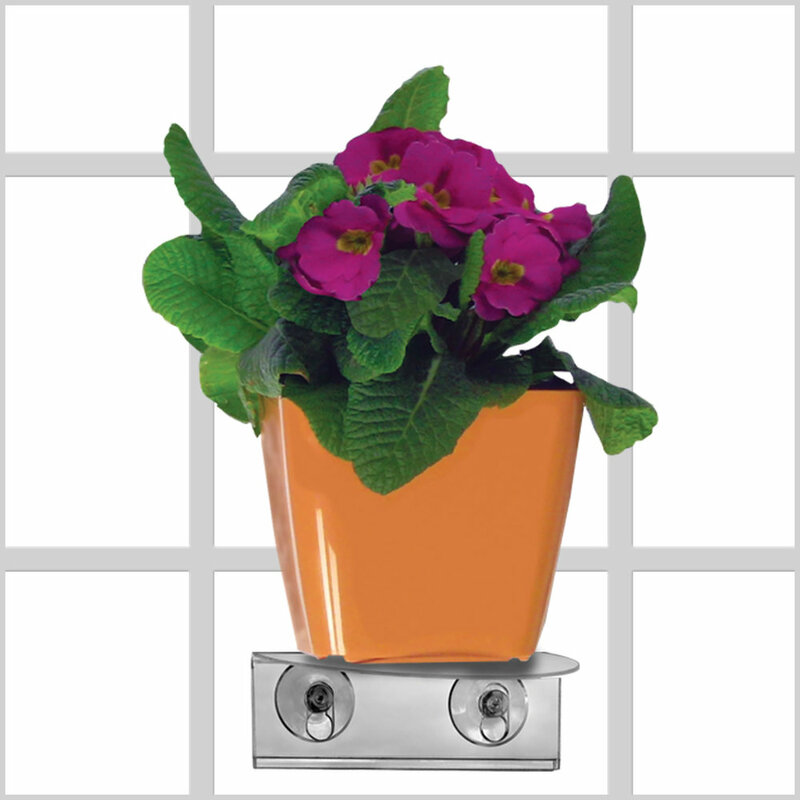 PLANTS THRIVE - Because they receive with the right amount of light, water and oxygen. 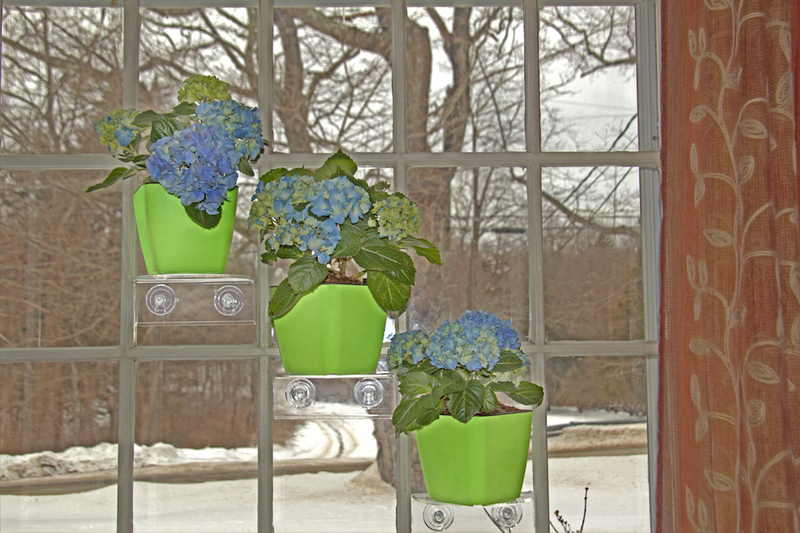 NO NEED FOR GREEN THUMB - Its practically automatic. After the easy set up, just keep an eye on the water gauge, that's it! 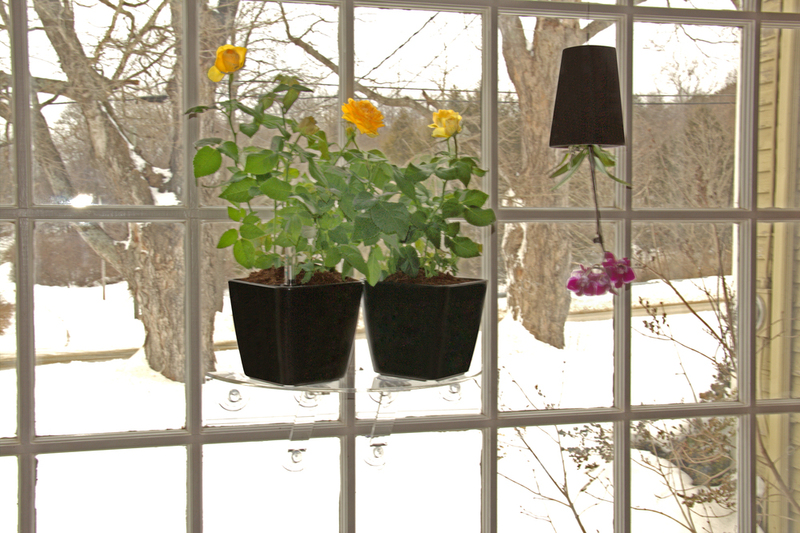 SAVES SPACE - Unclutter your windowsill and counter top with the sleek and reliable Veg Ledge suction cup window shelf. LESS WORK - Watering is reduced to weeks instead of days. Now you can go on vacation and come back home to vibrant, alive plants. 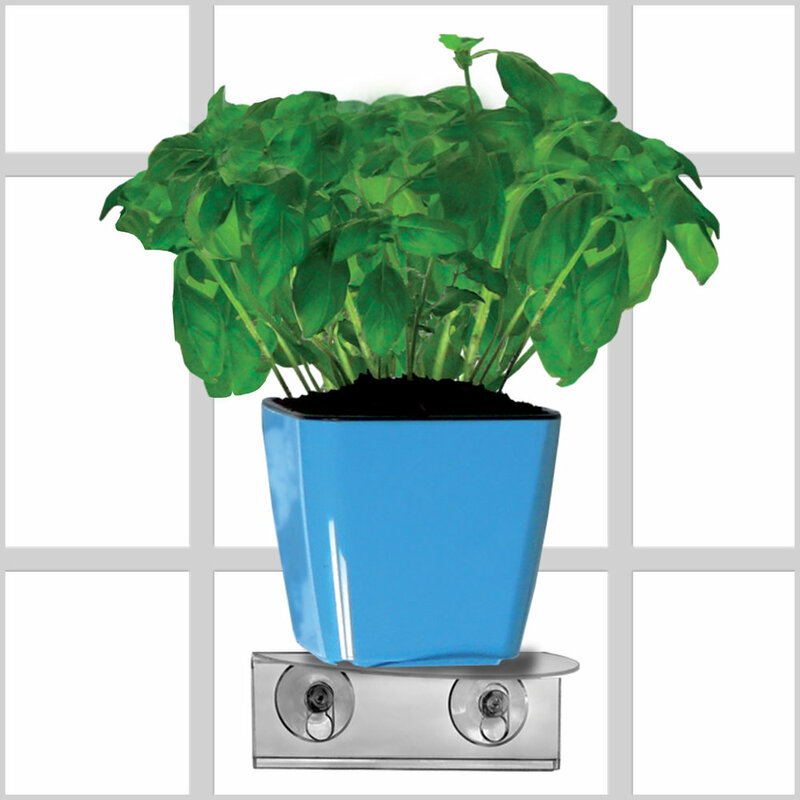 Plants make your home bright and beautiful, they add flavor to your food with savory herbs or can even be a source of food by growing leafy greens or nutritious Microgreens. I know what you're thinking, "I can't grow plants and who's got time for that?" 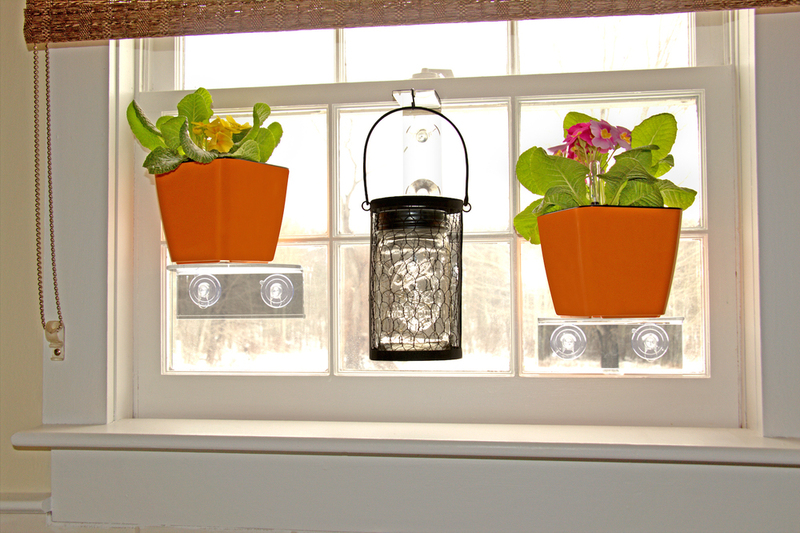 All you have to do is give your plants the right amount of light, water and oxygen. That's what our Aquaphoric Planter Kit does. And after the easy set up, all you have to do is monitor the water gauge, that's it! WATER - Conventional planters must be watered precisely when needed, requiring constant checking for proper plant moisture, rarely accurate even with experience. 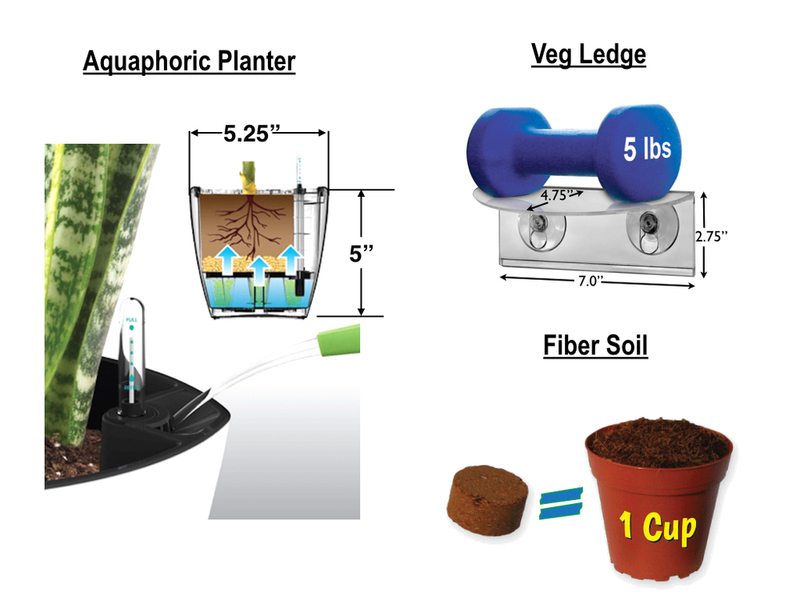 It's so easy and precise with the Aquaphoric planter; just check the water gauge to see if water is needed. The correct amount of water is automatically drawn up from the built in aquifer. No more soggy roots or wilted plants from over or under watering, it's foolproof! 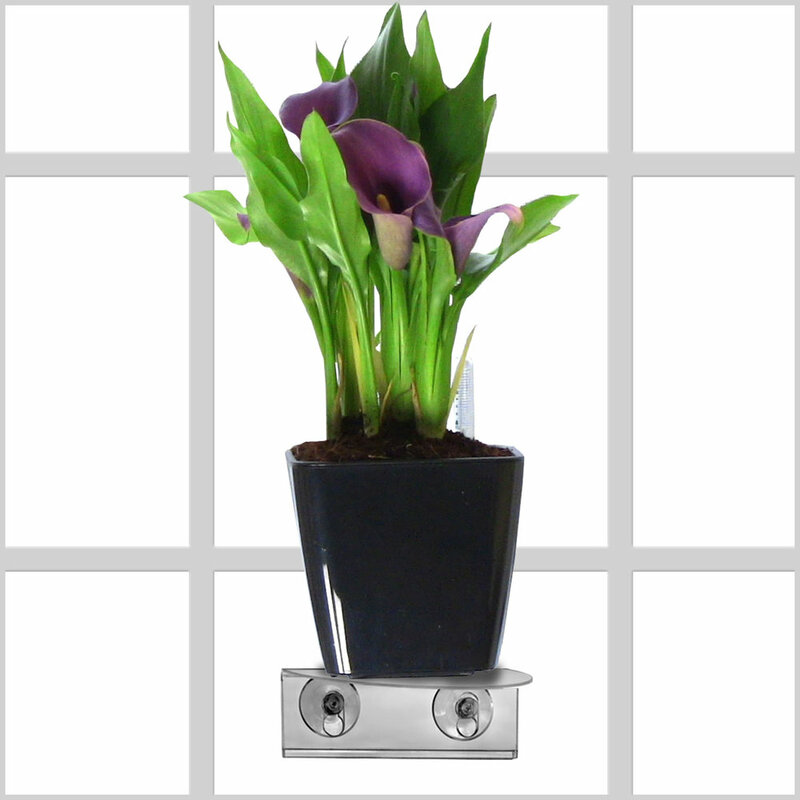 LIGHT - Your plant sits on the sleek, reliable and inconspicuous suction cup Veg Ledge window shelf, absorbing maximum sunlight for vibrant growth. 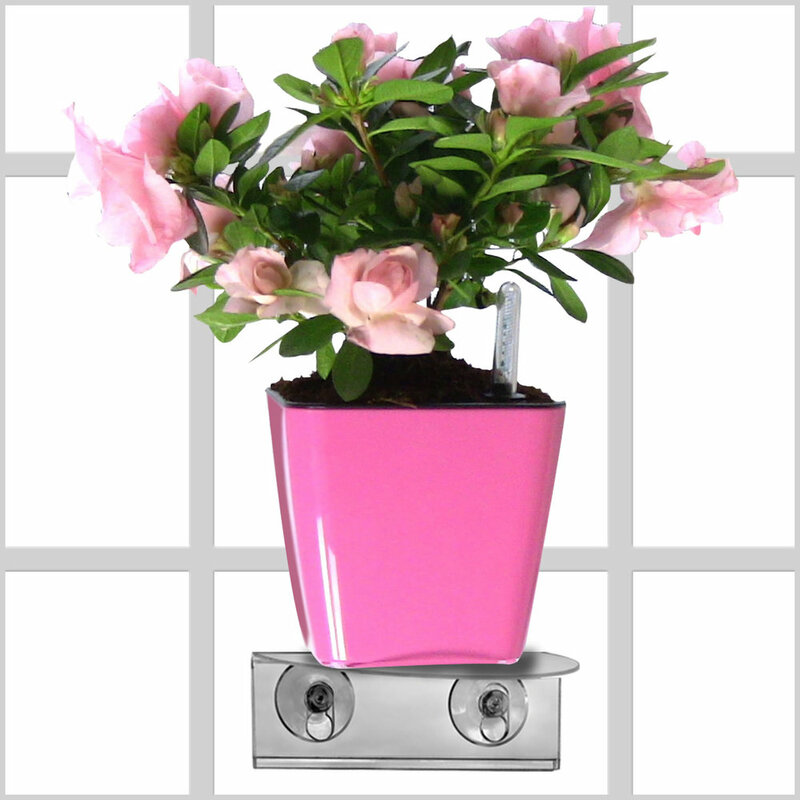 Made of high quality hand crafted acrylic, the efficient weight-bearing patent pending design coupled with powerful suction cups gets your plants where they need to be, basking in the sun. It's important the window and suction cups are cleaned only with alcohol (alcohol wipes included).